New Date! 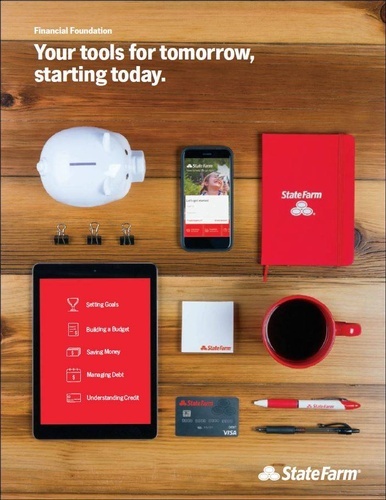 Join Christie Bonnice State Farm Agent on April 10th from 5:30-7PM at Wilkes-Barre's THINK Center for a Financial Foundations Workshop. Want better control of your money? Christie Bonnice State Farm Agent is here to help. Join her for a free, personalized workshop that will help you set financial goals, create a budget, look for ways to pay down debt, and more. You'll also get great tools and ideas to help keep you on track - and well on your way to a better financial future. A Livestream option will also be available on the @gwbchamber Facebook page, starting at 6PM.